Ever since Dyson vacuum cleaners first brought the concept of cyclone technology to the market, they have created a novel brand of upscale, high-performance and stylish vacuums that have resonated with many homeowners. 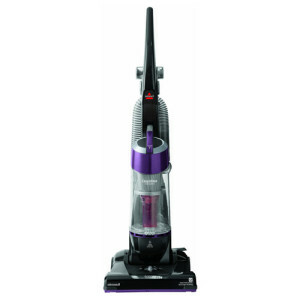 This Dyson DC65 Animal vacuum cleaner is Dyson’s top-rated upright vacuum and perhaps the best upright vacuum for pet owners on the market. 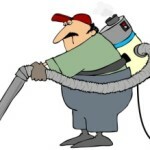 Their niche in the vacuum space today is one of trying to prove the truth of the old adage, “you get what you pay for.” For many consumers, that statement rings true after they have bought a Dyson, with the quality of the machines becoming very apparent from the first use. 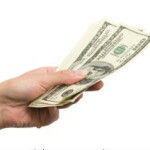 However, it’s really only up to each individual consumer to decide if the high price tag of a consumer is worth it to them, as there are a number of other options on the market from brands like Shark and Eureka that will do a quality job for a fraction of the price. 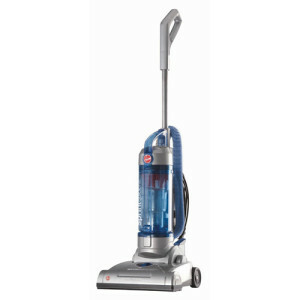 See our page on the Best Upright Vacuum Cleaners to compare the lower price alternatives. 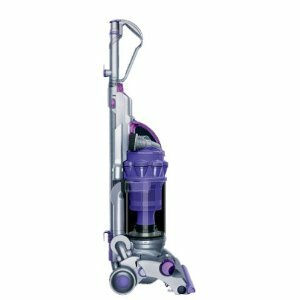 On this page though we review a number of the best Dyson vacuum cleaners available, and seek out the reasons why Dyson vacuums have a higher price tag than other brands, and why consumers have been raving about this brand for years. But before that we will take a quick look at the history of the Dyson technology and then examine a comparison table of the top-rated Dyson vacuums on the market to give you a quick look at some of the key metrics that differentiate each one. 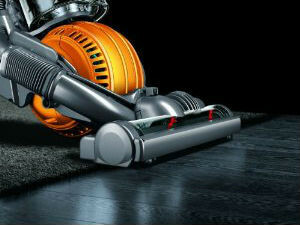 The Dyson brand has a remarkable history that makes owning one of their machines all the more appealing. 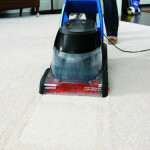 They invented bagless vacuums, along with a whole new suction technology for incredibly strong suction that does not fade over time. 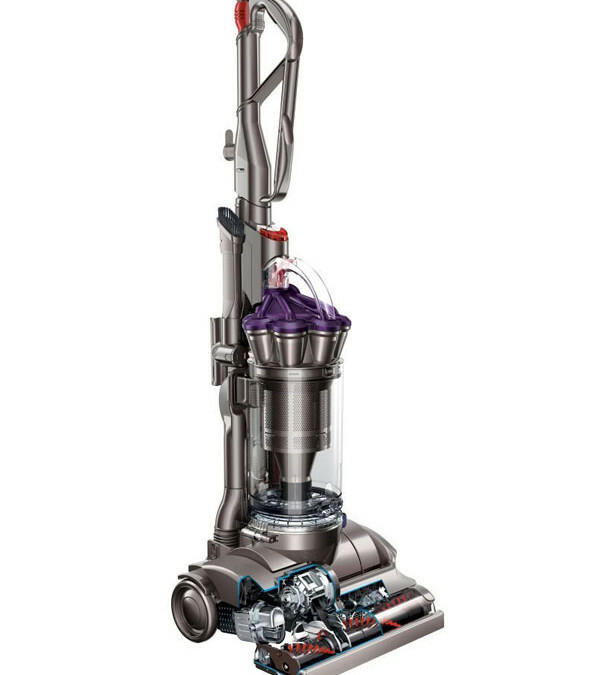 Dyson’s unique vacuum cleaners were the brainchild of James Dyson, who made a habit of seeing things that existed and finding ways to convert them into new ideas and products that you would never imagine. To understand the nature of the Dyson vacuum cleaner, you need to understand James Dyson’s interest in cyclonic separation, which was originally motivated by a local timber yard’s giant cyclone that he observed spinning and sucking sawdust out of the air. It was when James Dyson got home to a Hoover vacuum he had recently bought that wasn’t suctioning very well anymore that he started thinking about how the cyclone principle would work on vacuums. And that connection ultimately became responsible for creating the idea of Cyclone technology within vacuums. Eventually, this technology meant there was no need for clogged vacuum bags. James Dyson spent several years trying to sell this bagless design to vacuum cleaner companies, who had no interest, because their vacuum cleaner bags allowed a steady income stream. 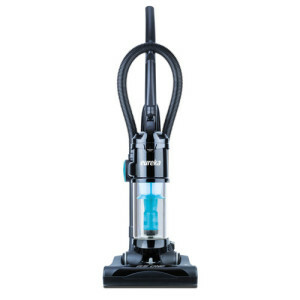 A Japanese firm ended up licensing the technology and designing the G-Force, the first manufactured bagless vacuum cleaner. With the royalties he received, James Dyson was able to come up with his own Dyson vacuum cleaner, marketed as the DC01, in 1993-the first vacuum to not lose suction, with “Dual Cyclone” technology. 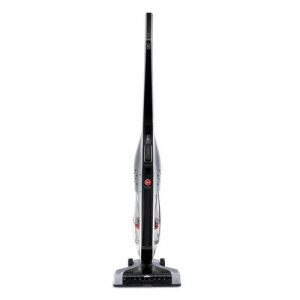 Dyson vacuum models today still count up from the DC prefix, which stands for Dyson Cyclone, or Dyson Cinetic, which allows you to get a sense of where in the advancement of their technology your model is. 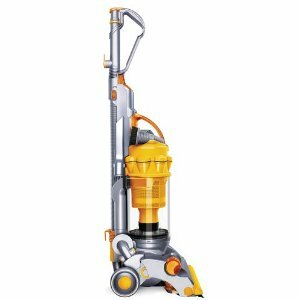 One by one, each subsequent DC model of Dyson vacuum cleaners included improvements to fix problems James saw in standard vacuums. 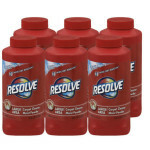 Below we’ll compare some of today’s most popular models. One thing all Dyson vacuum cleaners have in common, besides their stylish looks, is that they all have amazing filtration systems. 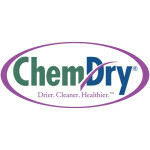 You’ll notice most are marked below as having HEPA filtration systems, and the ones that are not have Dyson’s great filtration technology that they are known for anyway. 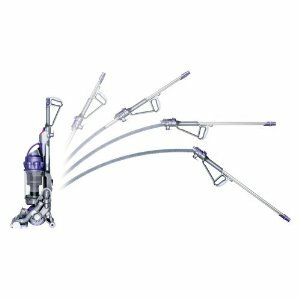 The Dyson DC33 Multi floor model is suitable for various floor types which includes most hard floors (ceramic, vinyl, wood). 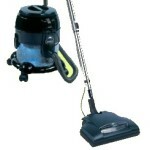 This model features a long reach wand (5.2 m) that helps to clean stairs and hard to reach places. 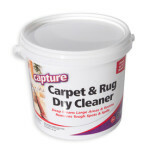 The DC33 is a fixed wheel vacuum that does not feature the ball design which provides better manoeuvrability like the DC25 which some buyers may find a disadvantage when comparing the DC33 with the DC25. 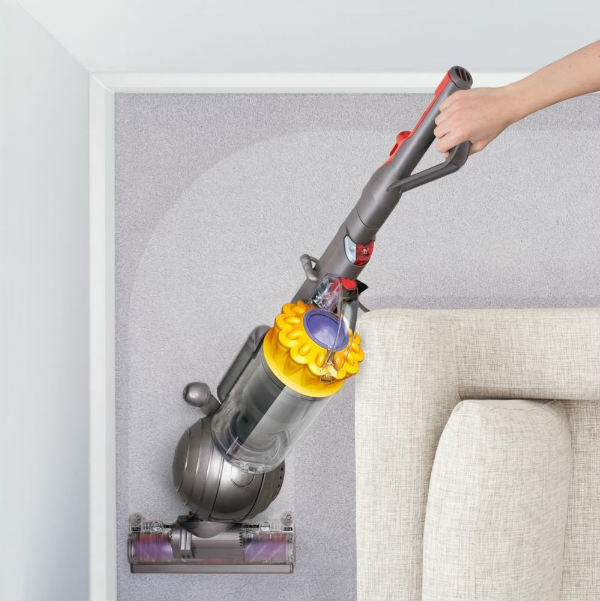 The Dyson DC25 Ball Upright Vacuum Cleaner, sits on a ball for easy twisting and turning around furniture and obstacles barely missing an angle while cutting down the amount of work. 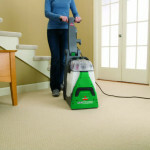 Vacuuming doesn’t get much easier than with this cleaning machine’s 11 amp motor, creating a low center of gravity for even easier maneuverability. The Dyson DC25 vacuum cleaner uses Root Cyclone technology to separate dirt from the air by centrifugal force, which promotes outstanding cleaning with no clogging or loss of suction. 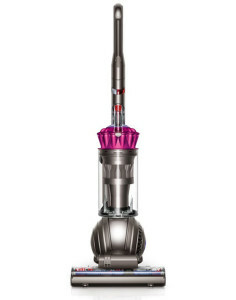 The vacuum comes with a washable lifetime HEPA filter that traps microscopic allergens such as pollen and bacteria, as with all Dyson upright cleaners they are certified asthma friendly by the Asthma and Allergy Foundation of America. 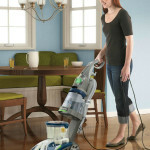 In consumer reviews Dyson vacuum cleaners are highly popular among consumers that have animals. Because they are less prone to clogging, their suction power is never compromised, with the airflow remaining unobstructed. The spinning of the “Cyclone” is done at such extreme speed that the centrifugal force removes dust, dirt, and animal hair unlike any other vacuums. In fact, Dyson vacuum cleaners get overwhelmingly positive reviews from people all over the world, but especially those that own pets. 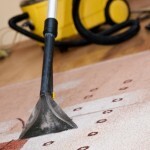 About the only complaint is that Dysons are more expensive to purchase than other vacuums, but that money is generally saved throughout the life of the vacuums, with less upkeep expense. We can see how far the Dyson vacuum technology has come in only a couple short decades by looking back at some of their older models. 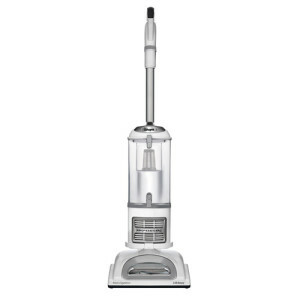 The improvement of the DC07 Dyson vacuum cleaner included the birth of “Root Cyclone” technology, which replaced one of the dual cyclones of equal size, with several smaller cyclones, increasing the suction power of the Dyson vacuum cleaner by 45%. 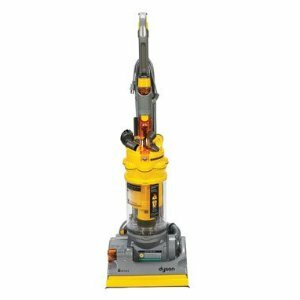 While there are many people that love their DC07 model, there were still more improvements in the works at Dyson Vacuum Cleaners. This technology and additional suction strength is still found in all of the subsequent DC models, however. 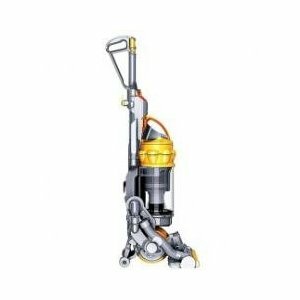 The DC14 Dyson vacuum cleaners were popular vacuums that dealt with the weakness of vacuum cleaner hoses and those that needed more durability in the hoses for cleaning stairs or ceilings and corners. By constructing the hose with metal ribs for structural and polyurethane blend, the strength was enhanced, without sacrificing flexibility and they are popular for those that have stairs to clean or might need to frequently clean upholstery. Later, James Dyson would go on to design the “Ball” technology, which was included in the DC15, for the first time, allowing easy turning and increased manoeuvring ability. 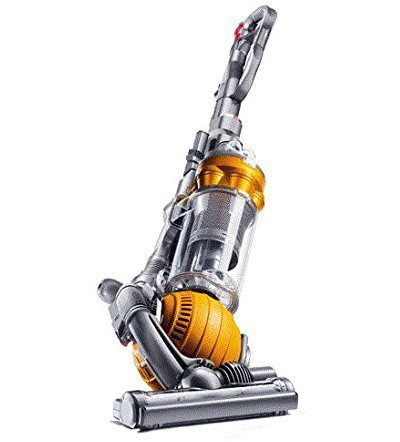 While it took 182 patents and 182 weeks to develop the technology, it was the first vacuum to do away with four fixed wheels and ride centered over the “Ball”, allowing innovation to reach new heights in Dyson Vacuum Cleaners. Those that have the Dyson DC15 love the easy turning, which allows them to go around furniture easily and it makes vacuuming a chore that is more fun and it requires less effort.